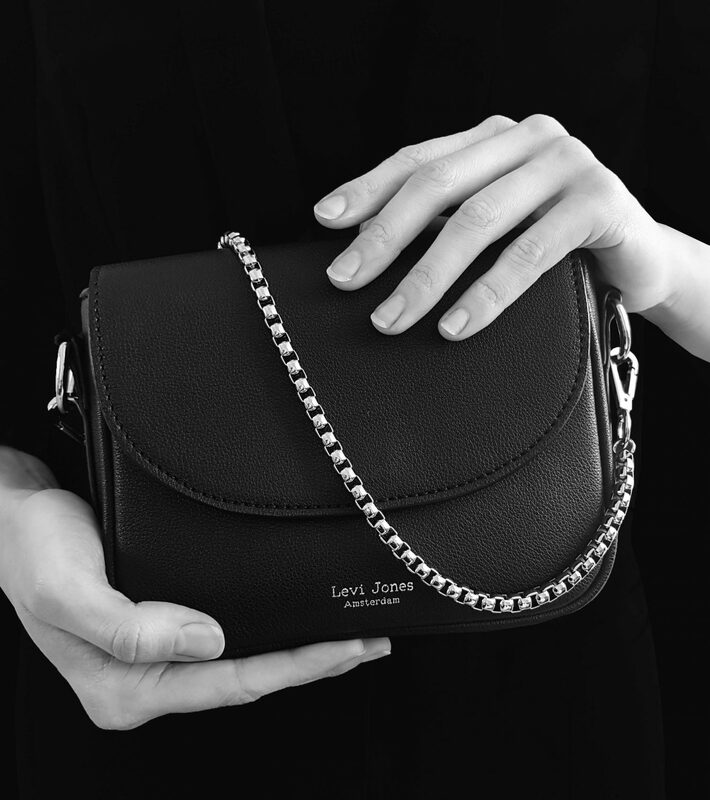 Levi Jones is a luxury vegan leather handbag and accessories brand. Fashion has a big impact on the planet and on animals. 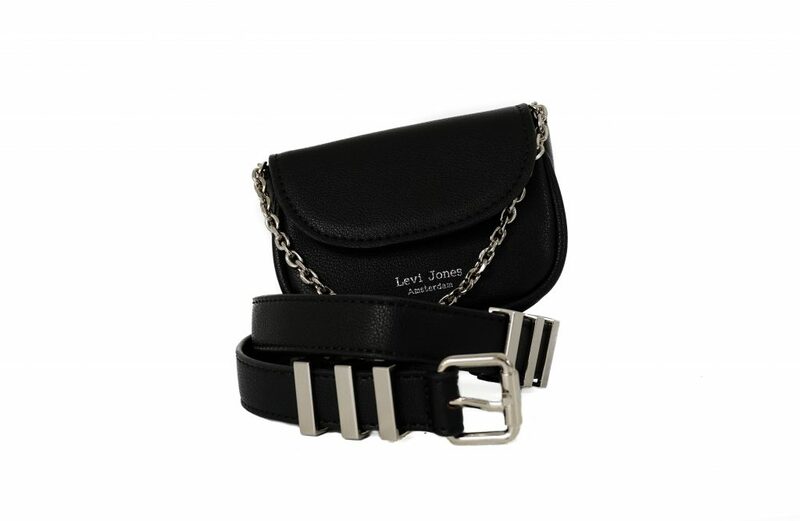 At Levi Jones we believe that style doens’t come from sacrificing lives. We created a brand completly focused on vegan leather. Because let’s be real, following a vegan lifestyle shouldn’t mean sacrificing style. 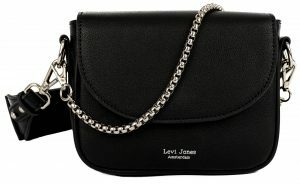 At Levi Jones you can shop your favorite cruelty free vegan leather bag that wil complete every look. We are so proud to introduce you to our newest member. In full grain vegan leather The Hailey carry-all bag is prefect for everyday use. 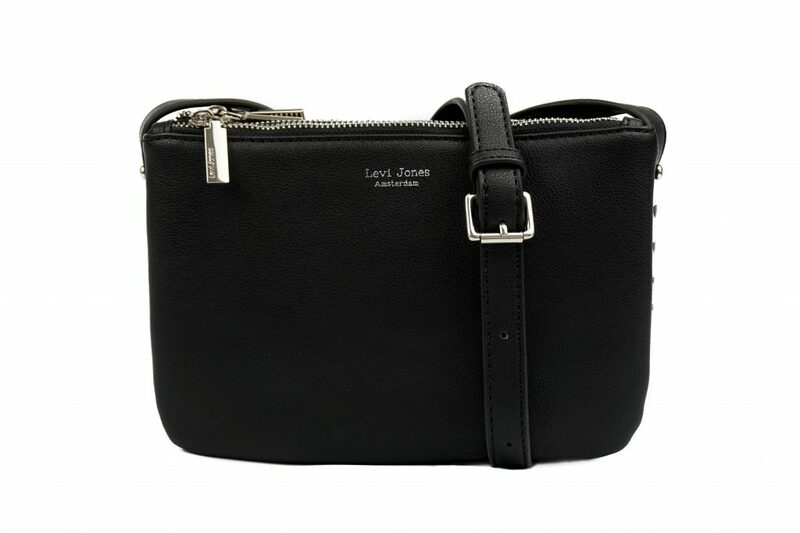 Complete every outfit with this gorgeous roomy bag, which is big enough to store all your daily essentials. Wear The Hailey by the top handles or use the detachable strap for a cross body look. © 2019 Levi Jones Amsterdam. All rights reserved.